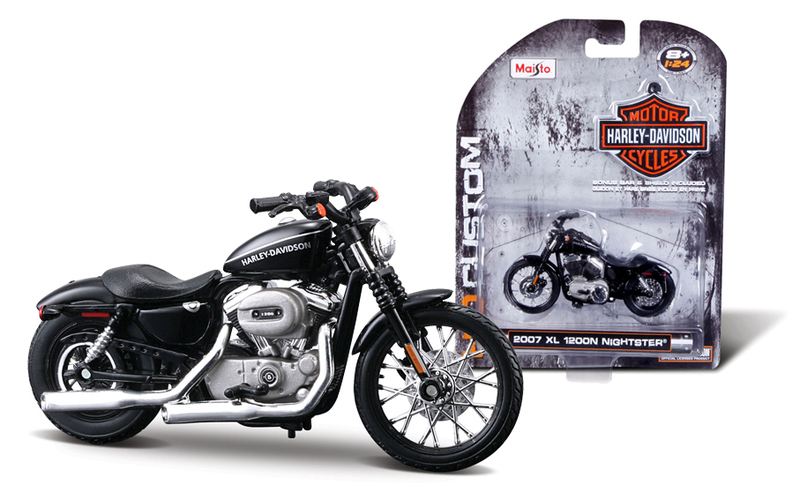 For almost 20 years Maisto and Harley-Davidson have had a licensing agreement allowing the company to reproduce replicas of the iconic American-made motorcycles. 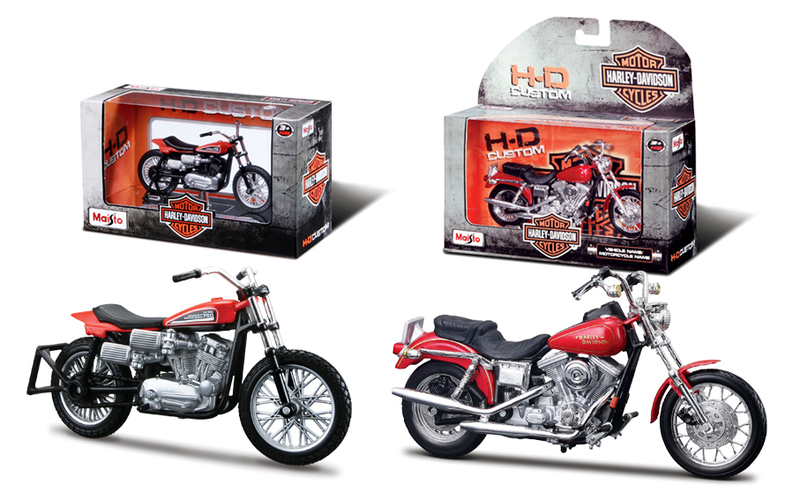 In mid-2015, Maisto will ship Series 34 of our 1/18 scale collection- with each Series containing 6 different motorcycles, Maisto has launched well over 200 different 1/18 H-D! 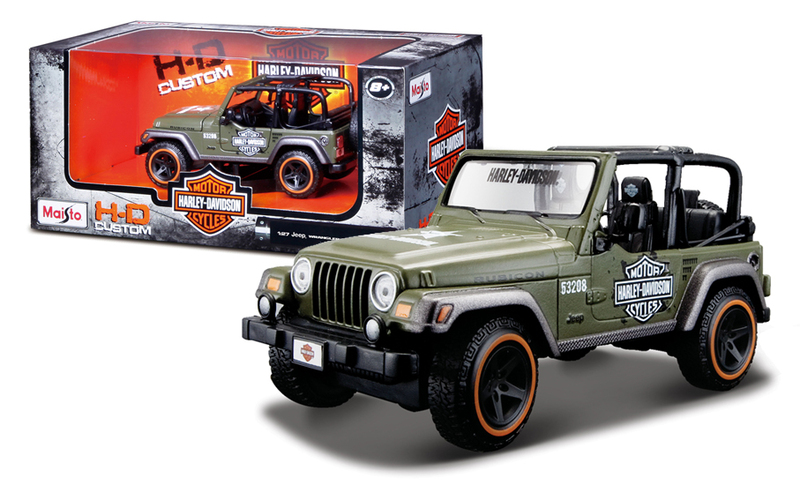 We have also launched 1/24 motorcycles, 1/12 motorcycles, and a line for kids called Cycle Town. 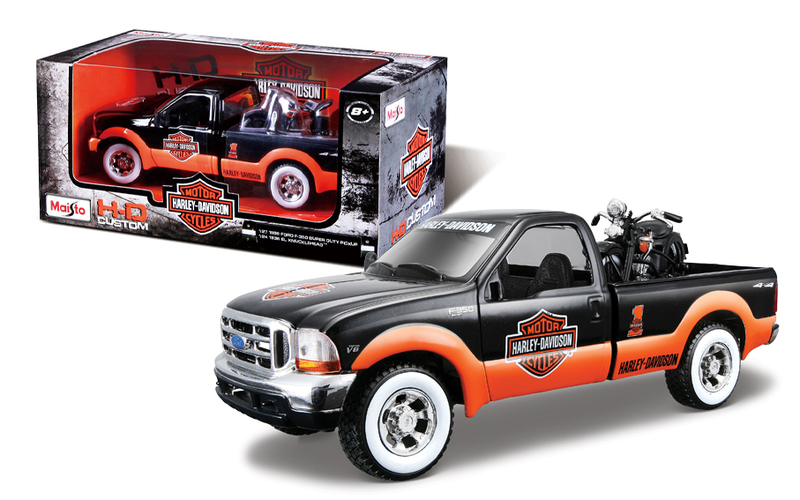 A few years ago we launched 1/24 Trucks with H-D motorcycles, and even a range of 1/24 cars decorated with H-D colors and logos. All of these brands have been extremely successful, and Harley-Davidson ranks as one of our most valued licensing partners. We have included a snapshot of some of our current items on this feature page. 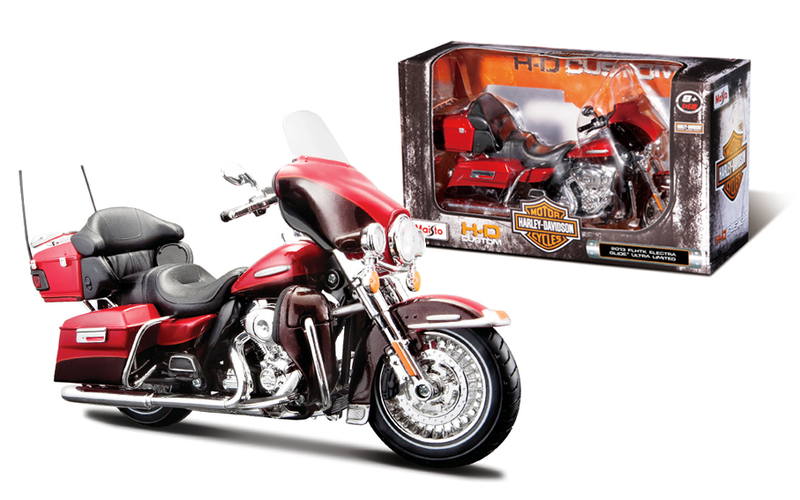 Check back in the near future as we add our Entire Catalog of H-D 1/18 Motorcycles.